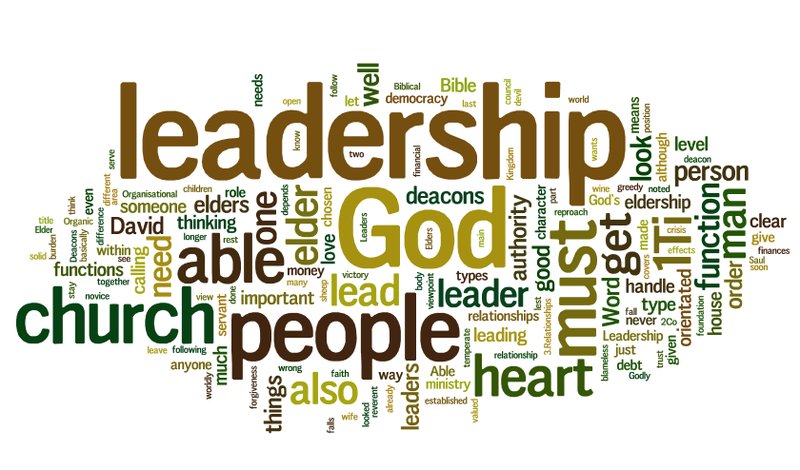 LEADERSHIP DEVELOPMENT: Our goal is to develop indigenous leaders who can be effective in making Native disciples. We want to help local churches identify and mentor those who feel called to ministry. Contextualized training is now available online with the Robert Haskins School of Christian Leadership (RHSCM) and allows trainees the ability to choose their own time schedule for completion of the course while remaining at home, their job or ministry setting. We will also equip and certify mentors to provide face-to-face guidance to trainees. CHURCH PLANTING: Our goal is to facilitate a church planting movement among Native people. It is our goal to identify and mentor individuals and churches that have a heart and aptitude for planting new works, and equip them to plant churches that will reproduce other churches. 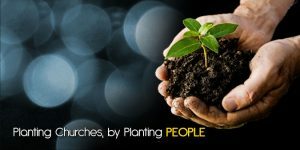 We will connect those called to planting new works to locations where works are needed, and be a catalyst to plant new churches that understand that their mission is to plant other churches as well. There are several areas in our state where we have a significant population of Native Americans, but we do not have a church to reach them. In the New Testament, evangelism and church planting went hand in hand. In Acts 2, three thousand people turned to Christ. In that same chapter, they began to meet in homes to learn from the teaching of the apostles. We need to emulate that New Testament model. Please pray about the need to reach the unchurched and under-churched communities in our state. God may be calling you to be the next church planter. He may call your church to be a partner church. You will not be alone in this endeavor. The BGCO, as well as other churches and associations, will partner with you. The BGCO will provide training and start-up resources. CHURCH REVITALIZATION: Our goal is to help plateaued and declining churches to experience revitalization. Courageous steps are required in effective church revitalization. The church must face reality and see things as they are, not as they wish they were or how they used to be. The church must adopt a “whatever it takes” attitude and be willing to radically pursue God’s plan for the church. 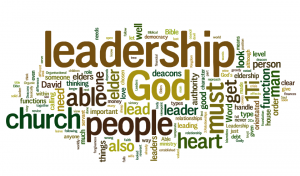 The church must accept new leadership, new ministry paradigms and practices over their personal preferences.